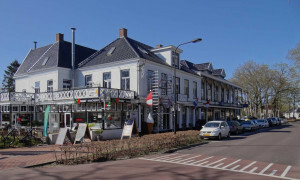 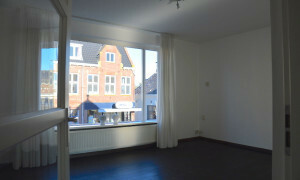 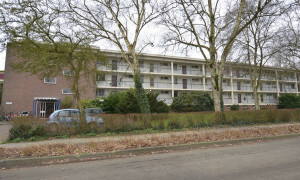 Comfortable upholstered Studio for rent in Haren Gn with 1 bedroom and situated in the Centrum district. 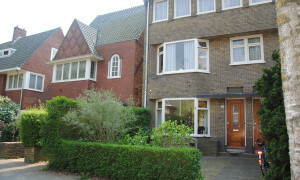 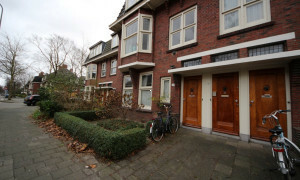 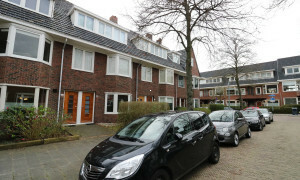 Lovely House for rent in Groningen with 2 bedrooms and situated in the Herewegwijk en Helpman district. 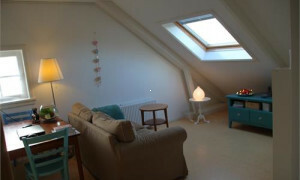 Comfortable furnished Room for rent in Haren Gn with 1 bedroom and situated in the Centrum district. 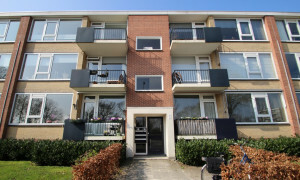 Beautiful furnished Apartment with garden for rent in Groningen with 2 bedrooms and situated in the Herewegwijk en Helpman district. 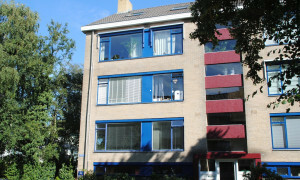 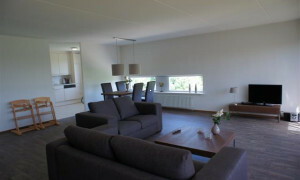 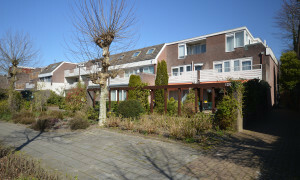 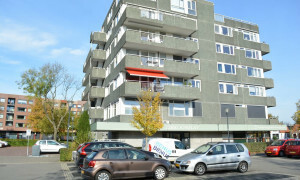 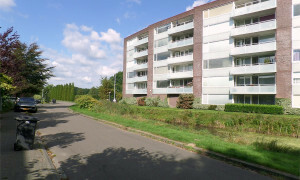 Nice furnished Apartment with balcony for rent in Haren Gn with 1 bedroom and situated in the Centrum district. 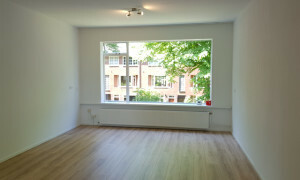 Offered for rent by: Gruno Vastgoed B.V.
Conveniently located upholstered Apartment for rent in Hoogezand with 3 bedrooms and situated in the Kalkwijk district. 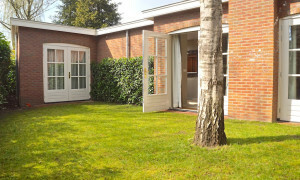 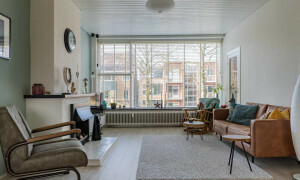 Lovely furnished Bungalow with garden for rent in Groningen with 1 bedroom and situated in the Herewegwijk en Helpman district.